It’s always brewery-hunting season for some people, but the crowds really seem to pick up when Spring is in full bloom and the warm summer months approach. If a cold craft brew in the sunshine is your thing, you’ll want to see this list from TimeOut.com of the best breweries in San Francisco, Oakland, and Berkeley. Fort Point Beer Company is known for its ales and is run by two brothers with local roots. You can snag a book from the communal shelf at this brewery and sip on the Dust Jacket IPA in Oakland. IPAs are beloved at Cellarmaker, and now they’ve opened a House of Pizza extension on Mission St. to complete a perfect combo. Fieldwork now has locations in Berkeley, Napa, San Mateo, Monterey, Sacramento, and San Ramon and they produce more than 200 beers! If you like sours, this is the place to be in the East Bay. 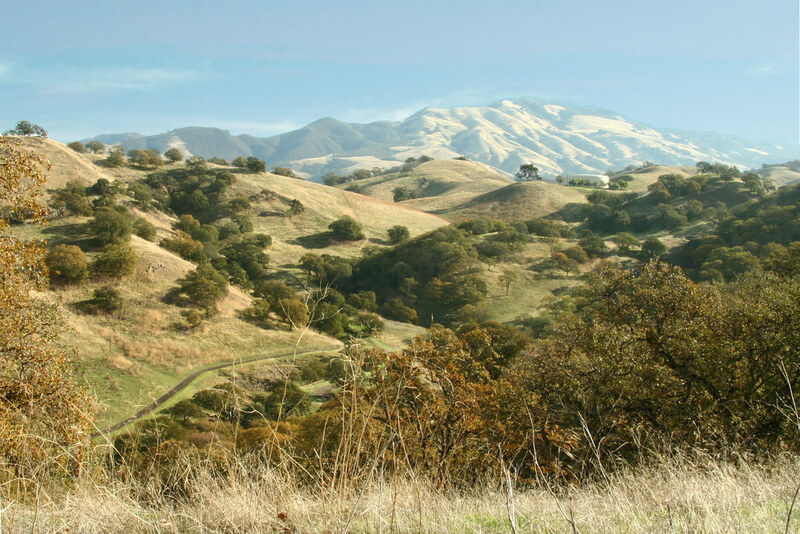 Try the kimchee dumplings at the Berkeley tasting room on weekends! Sports on the TV, unique beers, and a pinball machine? What more could you ask for from a brewery? Standard Deviant delivers. You’ve definitely heard of this one – and probably tried their beer! They have a cozy outdoor beer garden and features food trucks on property for your eating needs. 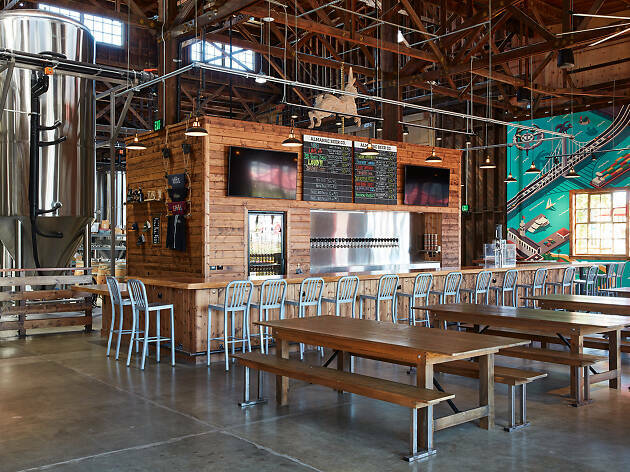 This is Oakland’s biggest and oldest brewery, located in the Fruitvale neighborhood. It serves seasonal beers, live music, and allows outside food. 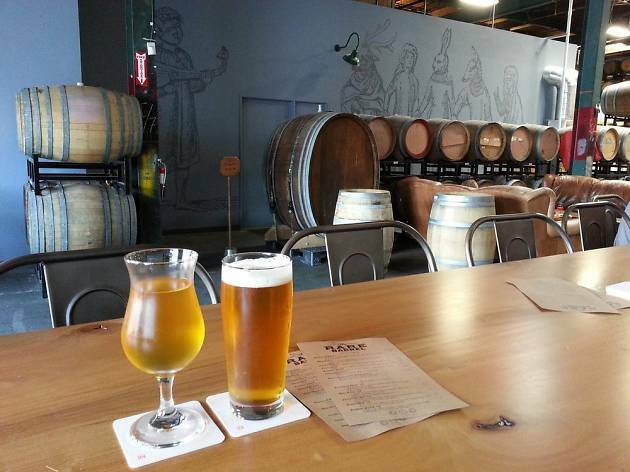 Like Temescal in Oakland, you’ve definitely heard of – and tried – this Mission-based brewery. Also check out their huge new brewery and taproom in Alameda! Seven Stills has good craft beer, but also distills liquor from their beer! They can be found in the Outer Sunset, Bayview and Mission Bay – the latter has a dog-friendly beer garden. Kristin’s note: on top of all these, I’d add 21st Amendment’s newer brewery and tasting room in San Rafael for excellent beer and friendly service!